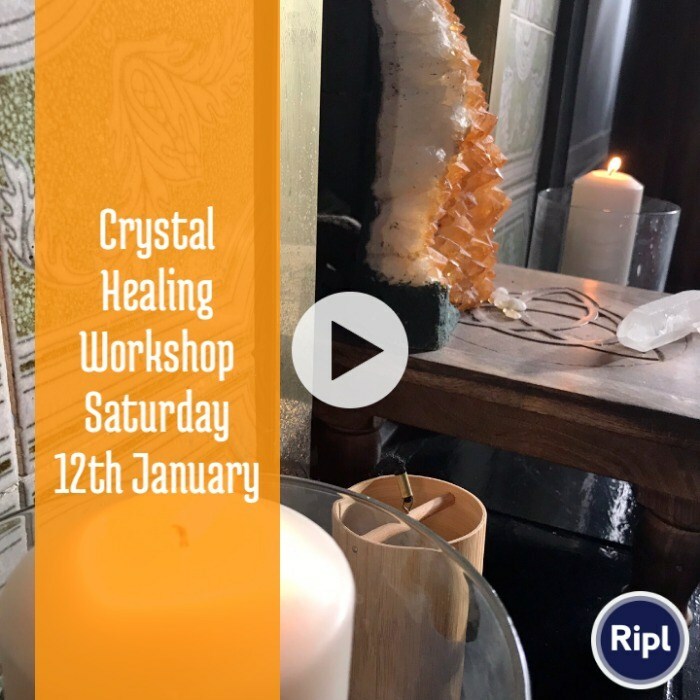 This crystal healing workshop has been specifically designed to help you to understand and integrate the basics about Crystals and how to work with them. Whether you are a complete novice, know a little about crystals or have worked with them for a while, this crystal healing workshop offers you opportunities to expand your knowledge, intimacy and comfort when working with these wonderful tools for healing. 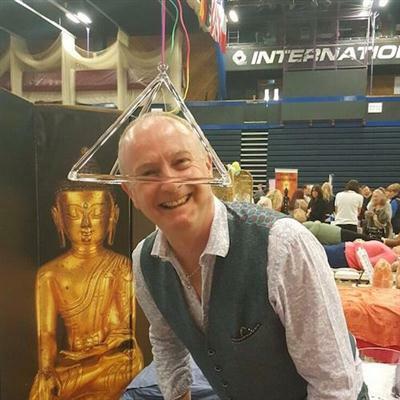 The workshop is a mixture of theory and a lot of experiential exercises that you can take home and use in everyday life or integrate into your practice The contents include: How Crystals Work “Tuning In” to Crystals and choosing crystals Clearing & Cleansing Crystals How to work with crystals for grounding and protecting Working with Crystal Pendulums Using Crystals with the chakras How to use crystals for an energy boost Crystal healing session and more Testimonials October 2018 “Thank you very much for such a ‘mind blowing’ workshop. As I said to you on Saturday I loved every minute of it and your tuition is so thorough and well addressed making all of us feeling so welcome at your home. I had been wanting to do a crystal course for so many years and finally the right teacher has arrived! !” S. C.